MIAMI – August, 2012 – In the wake of the death of 11-year-old girl, Ashton Jojo, Florida-based trial law firm Leesfield Scolaro has filed suit against Orange Lake Country Club. In June, Ashton was retrieving a golf ball from a pond at Orange Lake Resorts’ mini-golf course when we she was electrocuted and died. The wrongful death claim was filed in Orange County, Florida, and is seeking $27 Million in damages. 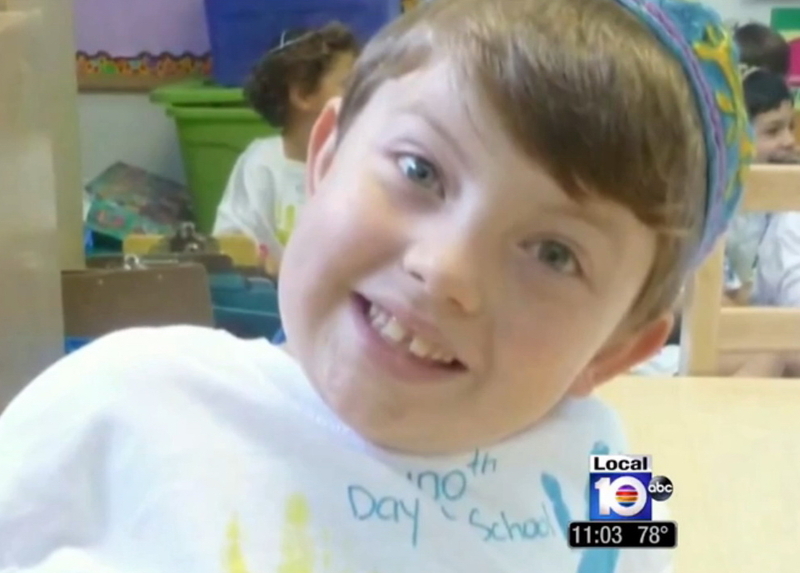 Under Florida’s Wrongful Death Act, these damages include the mental pain and suffering of Ashton’s parents, the loss of Ashton’s companionship, medical expenses, funeral costs, etc. The suit states that upon being electrocuted by the highly energized water in the pond, Ashton was unable to move and collapsed in the energized water, thus suffering continuous electrocution. The incredibly tragic event that occurred at the Orange Lake Resort on Wednesday could and should have been avoided. That is essentially what Orange County code enforcement officers confirmed after their on-site investigation of the miniature golf pond that took the life of Ashton Jojo. Ashton was playing miniature golf when her golf ball ended in one of the courses’ pond. She reached in to retrieve her ball that was submerged under a foot of water, and was electrically shocked as soon as she touched the water. A guest attempted to pull her out, but injured himself in the process. One of the witnesses began to perform CPR on the child. Ashton still had a pulse at that time, but once the EMS arrived and rushed her to Celebration Hospital, she stopped breathing and ultimately died. The investigation quickly revealed that the pond’s electrical breakers were improperly installed or replaced. Allen Morton with the Orange County’s Division of Building Safety told media that for a water feature such as the pond in question, ground fault interrupter (GFI) breakers are required by code, but upon inspecting the wiring and the electrical pump, non-GFI breakers were used. Tagged: "Ashton Jojo", "Christopher Burges", "Code Violation", "Ground fault circuit interrupter", "Miniature Golf" and "Orange Lake Resort"
An autopsy performed on the young Ashton Jojo, who died yesterday at a Central Florida resort, confirmed that the 11-year-old was fatally electrocuted. As we reported earlier today, Ashton and her family were staying at a Kissimmee resort. 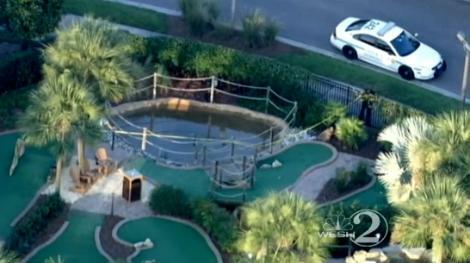 Ashton was playing miniature gold, located on the premises of the resort, when she reached into a pond to retrieve her golf ball. As soon as she came in contact with the water, the young girl began to scream. Despite the aid of another guest, and a resort employee, Ashton could not be saved and she became unresponsive before EMS arrived on the scene. Today, Orange County code enforcement officers inspected the site where the incident occurred and found numerous violations which would explain what happened. 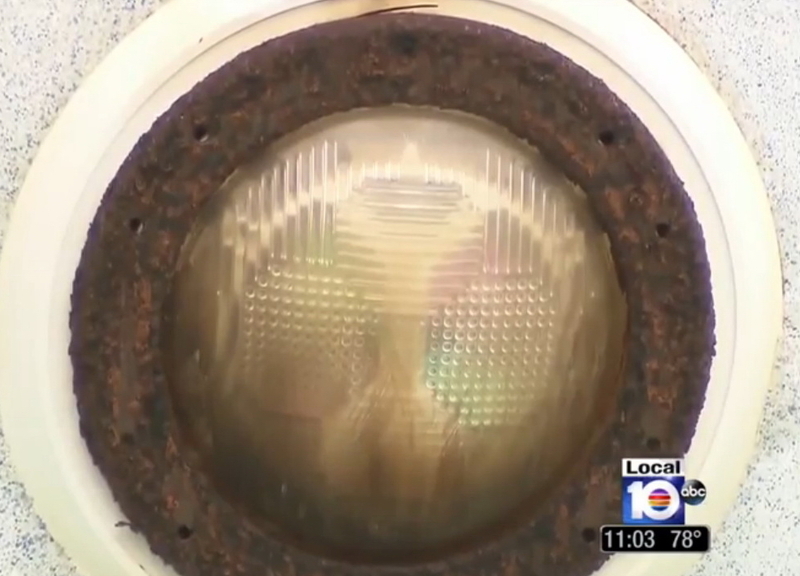 Among these violations, inspectors found that electrical breakers had been improperly replaced. According to Allen Morton of the Orange County Division of Building Safety. GFI breakers are also required for hot tubs and swimming pools. 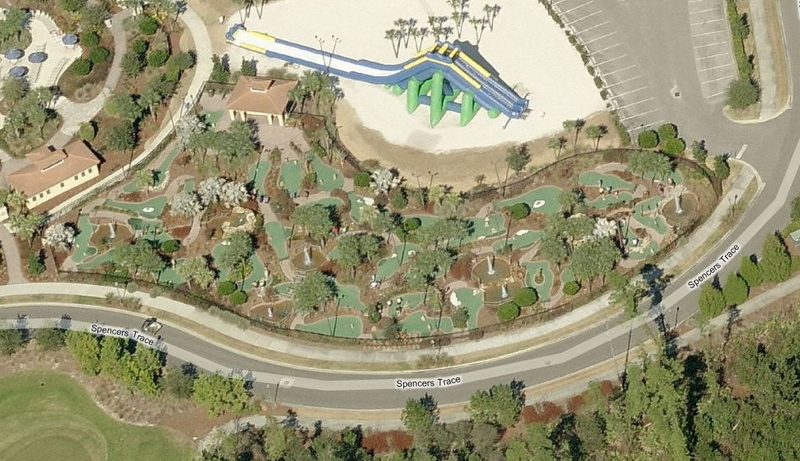 Ashton Jojo, an 11-year-old guest at an Orlando / Kissimmee Resort with her parents and young brother, died on Wednesday after she attempted to retrieve her golf ball from a pond while playing miniature golf. 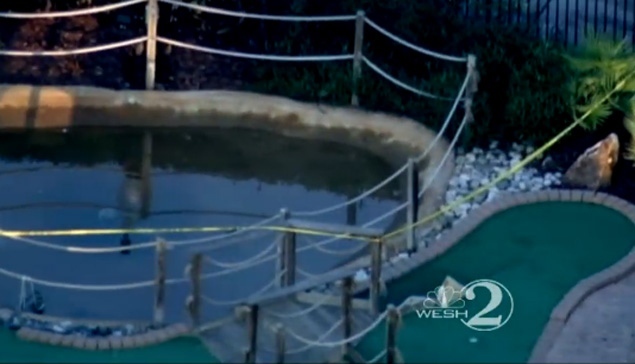 As soon as the young Ashton reached inside the pond to get her golf ball, “she screamed as if she was in distress” said the Orange County Sheriff’s Office in a released statement. Christopher Burges, also a guest at the same resort, rushed to the rescue of the little girl when he heard the screaming, but as he grabbed the girl’s arm, he too became injured, and was unable to save her. Ashton was rushed to Celebration Hospital in Kissimmee where she later died. The investigation is still ongoing and Deputies of the Orange County Sheriff’s Office have not confirmed the cause of death. If electrocution turns out to be what caused young Ashton’s death, this incident will be yet another resort tragedy that could have been avoided. Resort tort incidents occur every year in Florida, whether in Orlando / Central Florida, or in Miami or the Florida Keys, in South Florida. Throughout the state of Florida, Leesfield Scolaro have represented countless victims of acts of negligence attributed to resort employees. Recently, Thomas Scolaro settled a claim against a Time-Share / Central Florida Resort for injuries one of its guests sustained while she was using a jacuzzi. Due to some electrical malfunction, the suctioning system of the tub began to pump unexpectedly and caused catastrophic spinal damage to a healthy young woman.